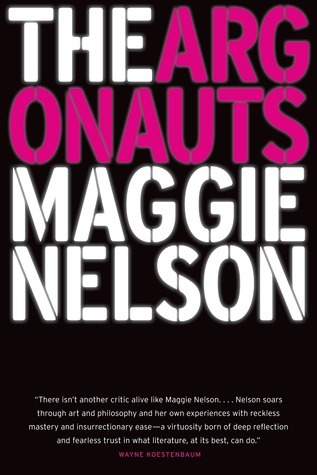 Maggie Nelson’s The Argonauts is a genre-bending memoir, a work of “autotheory” offering fresh, fierce, and timely thinking about desire, identity, and the limitations and possibilities of love and language. At its center is a romance: the story of the author’s relationship with the artist Harry Dodge. This story, which includes Nelson’s account of falling in love with Dodge, who is fluidly gendered, as well as her journey to and through a pregnancy, offers a firsthand account of the complexities and joys of (queer) family-making. The Argonauts was my introduction to queer theory and identity politics. I’m not exactly sure what I was expecting, and I don’t think I can say those sections of the book are easily accessible for everyone. 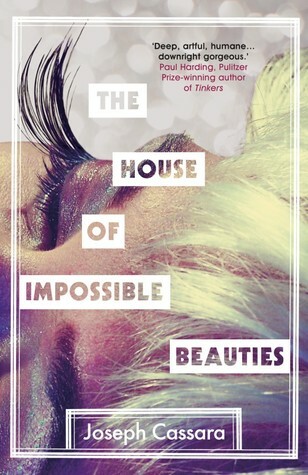 She relentlessly delves into the topics of sexuality, gender, individuality, parenthood, and partnership. I appreciated this depth and how Nelson relates the words of famous theorists to her own personal story. I listened on audio, read by the author, and I think I liked it much better this way than I would have reading on paper. 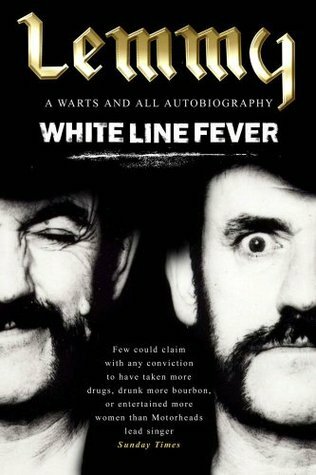 The book has a stream-of-consciousness feel, with no clear chapter breaks nor chronological order. However, what really stood out to me was Nelson’s relationship with Dodge and her experience with pregnancy and motherhood. The way she drew parallels between the birth of her child with Dodge’s mother’s death was heartrending, as well as comparing Dodge’s top surgery to a woman recovering from a mastectomy due to breast cancer. I admit, writing this 13 months after reading it, my memory is fuzzy on many details, especially her commentary on theory. But this book was fundamentally a love story, and an “unconventional” one, so to speak, and this relationship at the center in all its complicated rawness and vulnerability makes The Argonauts memorable and worthy of discussion. Listened to audiobook in March 2016. 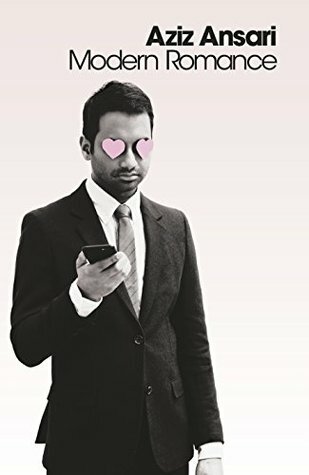 A lot of other reviews use the words “bittersweet” and “sad” to describe this book, and I definitely agree. Haruf does an amazing job of bringing out the feelings of loneliness, and our innate need for intimacy and companionship. The prose is spare and simple, but beautifully constructed. It was a perfect little book (only about 170 pages) for a readathon, and a touching story about not giving up on your future and really living, no matter your age. Their conversations were heartbreaking sometimes, but their bravery in starting a new chapter at their age was inspiring. I think though, I had trouble with how quickly Addie and Louis’s relationship moved—just didn’t find it all that believable. I also struggled with the behaviors and attitudes of their adult children… if you read it you’ll see what I mean. 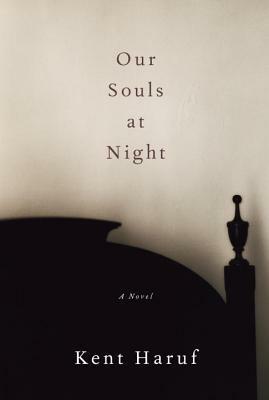 Our Souls at Night was worth reading for me, though, but probably because it was so short. This was my first and only Haruf read, and I’m not sure it affected me so much to want to read more of his books. Maybe you need to be an established fan to appreciate this one more than I did. I also think I’m riding a non-fiction wave right now and fiction just isn’t doing it for me in general at the moment. Read from September 4 to 5, 2015.